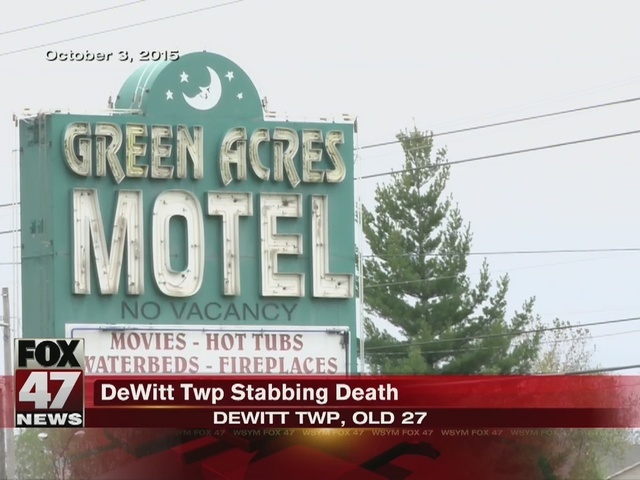 The woman who killed her boyfriend at a motel in DeWitt Township last year will spend the next 4 to 15 years in prison. Jennifer Hatfield pleaded "no contest" to manslaughter last month. Prosecutors agreed to drop murder charges in exchange for the plea. Hatfield stabbed Jerry Wright in the chest during an alcohol-fueled argument at the Green Acres Motel on Old 27 on October 3rd. The couple had come to town for work.